Since the release of Shaderlight v2 you guys have downloaded our Replace Me components thousands of times! We’re very glad you like the new feature. 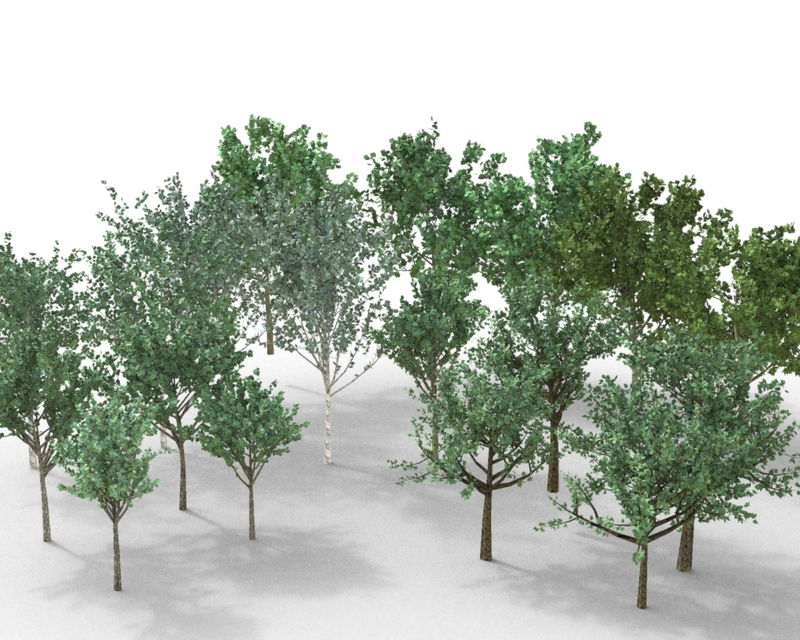 The original set of trees were provided by our good friends at DynaSCAPE and since you like them so much we’ve created some ourselves and have just uploaded 20 new trees! 1 Response to Shaderlight grows a tree[d] forest! I love Shader Light and Sketchup!!!!!!!!!!!!!! !